Hours are by appointment only !!!! We are open 7 days a week. Normal puppy viewing hours are from 10-5 pm daily with an appointment. Fridays we will take appointment up until 7 pm. Check out our Facebook page for pictures and comments from many happy clients! The link on this page will take you directly to it. To all of the wonderful families we have met over the years who are providing great homes for our puppies, we thank you from the bottom of our hearts and love all the adorable pictures that are mailed, emailed and posted on our facebook page. It is very satisfying to have the opportunity to see them grow, but most importantly to know they are loved and cared for! We love our dogs! ! ! We are an Illinois licensed breeding and boarding facility. We have had an A rating with the Better Business Bureau for the past 7 years. 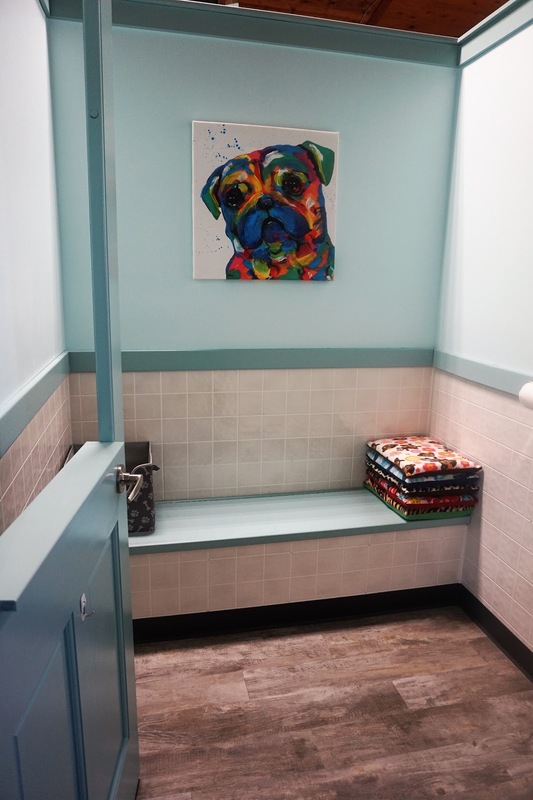 We can accommodate approximately 12 boarded dogs, the rest of our kennel is used for our own dogs and pups. We are a cooperative kennel. What does that mean? On site we breed French Bulldogs, Schnauzers and Doodle breeds. We work with several other kennels who breed and trust us to place their pups in great homes. The breeders that our pups come from love their dogs and pups and take great pride in the care that each one receives from them. We have a great working relationship with a vet in Glen Ellyn, Dekalb, Lombard, Oswego, Yorkville and Plainfield. If you purchase a pup from us and live in any of these areas, each one of them offers a free pet wellness check for anyone who purchases a pup from us. We make sure that our puppies are checked by a vet prior to them going to their new homes. We keep them current on their shots and de-wormings and each pup is microchipped. Our pups are handled and talked to from the day they are born (as long as mom is ok with it) whether they are bred here on site or one of our cooperative breeders. Once they are weaned from their moms, we then move them to our "puppy house" where they are socialized with other dogs and frequently a cat or two will stop by to visit. We have a 11 year old granddaughter, a 8 year old grandson and a 6 year old grandson who love to visit with Nana and Papa. Most of the time, I suspect they are way happier to jump out and play with the puppies then to take first things first and give nana and papa a hug. We have been working at this location full time for the last 10 years. Our building has gone through many changes in the last 10 years to better accommodate all aspects of running a kennel. Just recently we added private viewing rooms for clients to spend time getting to know the pups before they make a 10-15 year commitment. We have policies in place and ask that you respect them. 1. We schedule by appointment 7 days a week allowing for a certain number of appointments daily. Same day appointments do not require a deposit. Call the office to see if we have openings. However, if you want to assure that the breed and gender is available for you on the day you are going to visit, we require a $50 deposit. That $50 will go towards the price of your pup. If you come to visit and find that there is not a connection between any of the pups we show you, we will happily refund your deposit. You must have an ID in order to prove that it was your credit card the deposit was placed on. You must show up for the appointment. Changing your mind does not warrant a refund. 2. We welcome your visits and want to allow you as much time as you need to make a decision, however, if you are coming to just "play" with pups to "see" if your children "like" dogs, we can only schedule those types of appointments on weekdays when are schedule allows. 3. The owner lives on this property and we ask that you are respectful. 4. Respect and listen to the staff while visiting. They are here to care and protect the pups and to help you find a perfect match for the pup and your family. They are very knowledge about breeds, care and training. 5. We have a spay/neuter contract in place. We request that all pups be spayed at the appropriate age that their vet recommends. If your pup is a registered purebred with CKC registration papers, we will release the paperwork, once proof of spay or neuter is received. Full breeding rights can be discussed for an additional fee. If you do not agree with how we run our kennel, we respectfully ask that you find another breeder or kennel to work with. We truly feel blessed to help families find wonderful puppies at an affordable price. As a form of payment, we accept cash (of course), Debit Cards, Visa, MC or Discover. A 2.5% service fee will be added to all charge card and debit card purchases. Please no personal checks. Being a licensed kennel, the state of Illinois requires us to charge sales tax. The only good news about this is that our tax rate is lower than most of the state. It is 6.25%. We reserve the right to refuse a sale. We will enact this right if we do not feel your family is a good fit for our pup. As we stated above, we don't board too many at a time. All guests have their own pens on the floor with one of our beds, blankets, toys and bowls. You are welcome to bring your own bed and toys to make them feel more at home. Proof that all vaccines have been kept current at least 2 weeks prior to boarding is required! We will need your credit card information when you schedule. If you do not cancel within 24 hours of your reservation, 1 day boarding will be charged. Weather permitting, we have four large outside areas to let them play or relax in. When weather is bad they are taken outside a minimum of 4 times a day, usually more often. We have also added a large area that has grass that they can spend the day romping around in. Prices are based on size and number of dogs per family. Call for a quote. Holidays book up fast, so don't wait too long for your reservation.